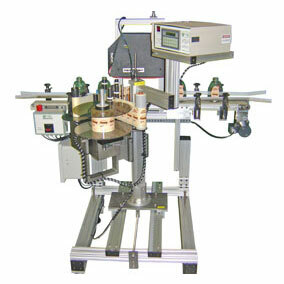 Bottle labelers are automated systems the apply pressure sensitive labels to bottles or jars. Bottles are a huge part of the packaging industry in America. Virtually every bottle in a supermarket or pharmacy has a label describing its contents and providing consumers with detailed product information. But not all bottles are the same; round, square, big, small, tall or short. And many require differing types of labels; paper, clear, pre-printed decorative type, or simply basic informational. The true science of bottle labeling – no matter what the bottle type or label type – is how the bottle is presented/transported to the labeling head. 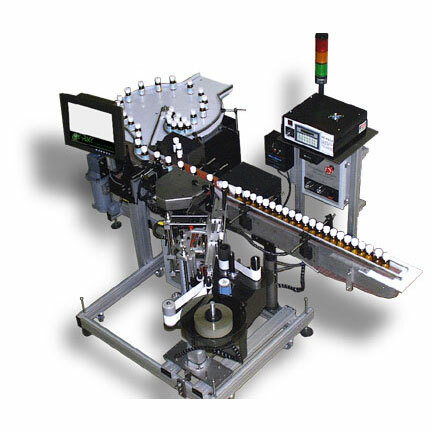 Precise label application requires precise product handling. 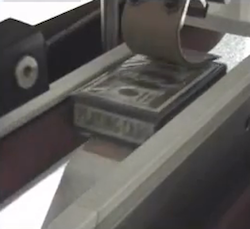 At Griffin-Rutgers we specialize in helping customers find the optimum type of labeling system they need to do the job they need, at an affordable cost point, and at a level of automation that fits their production situation and line speed. 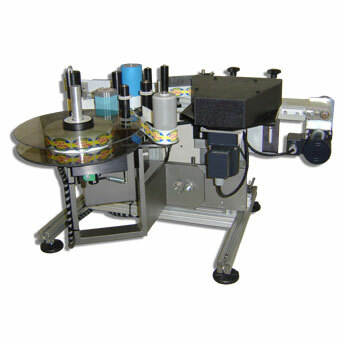 Look at our Round Bottle Labeling products below to view high and low volume labeling systems with various product handling systems to fit a broad range of products and line speeds. RFID identification, an acronym for Radio Frequency Identification Devices, is a technology that helps to identify objects or even people by using radio waves and a specialized equipment set. 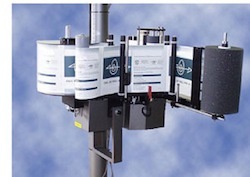 This equipment includes a transreceiver and an antenna to read and decode the radio frequency, and a reader or tag that receives and processes the radio frequency into digital information, or data, which can be used for tracking and inventory management purposes. Labeling systems come in all shapes and sizes. 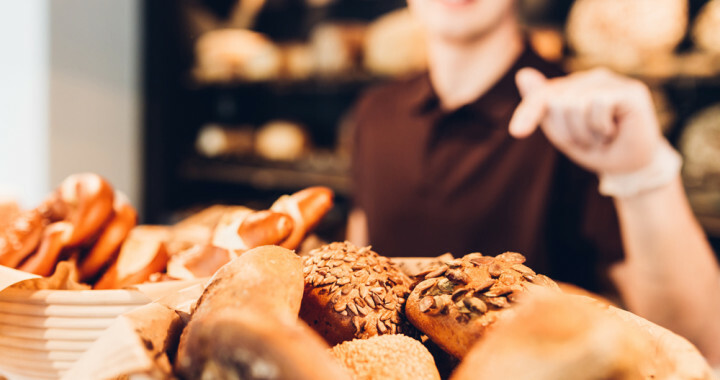 The choice of which one is right for your company’s needs depends on a variety of factors. There are times when you can’t simply choose the most popular type, because your needs may be different than the next guy. After all, a company’s products and packages are often like snowflakes — no two are alike. 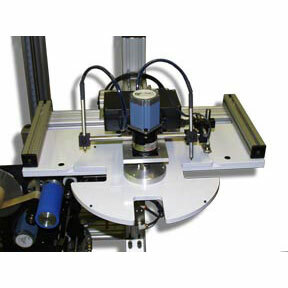 Labeling Systems: Which One Suits Your Needs? 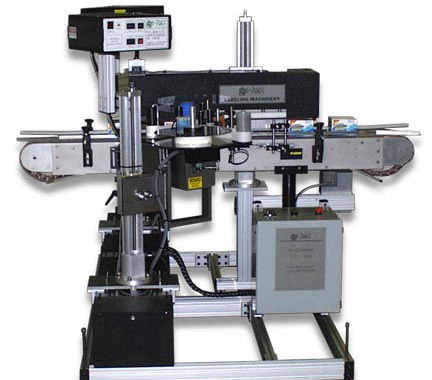 With so many different types of labelers available in today’s marketplace – and with some companies offering more than forty different models of labeling systems – it can be difficult to know which unit suits your particular need. However, if you are going to make an investment in one of these labeling systems, you need to know fundamental pieces of information for both your current needs and those forecasted in the months and years ahead. 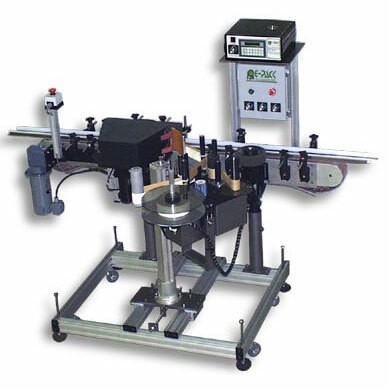 This includes what material you will be labeling, the shape of the product and how many units need to be produced in a given timeframe to help determine the speed at which the machine must perform.